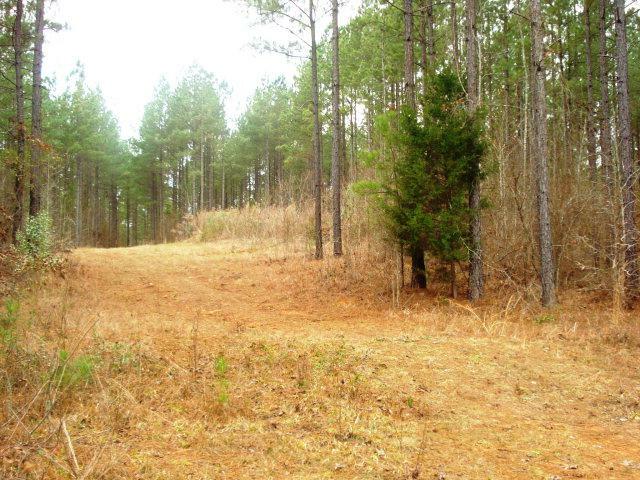 31.84+- acres near Clark's Hill/Thurman Lake. About 7 acres to the front have been cleared for a home site and has had a percolation test. 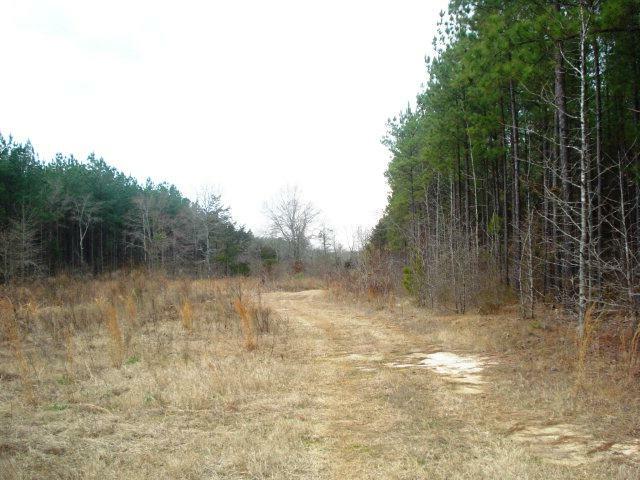 There is a dirt road way into the property. 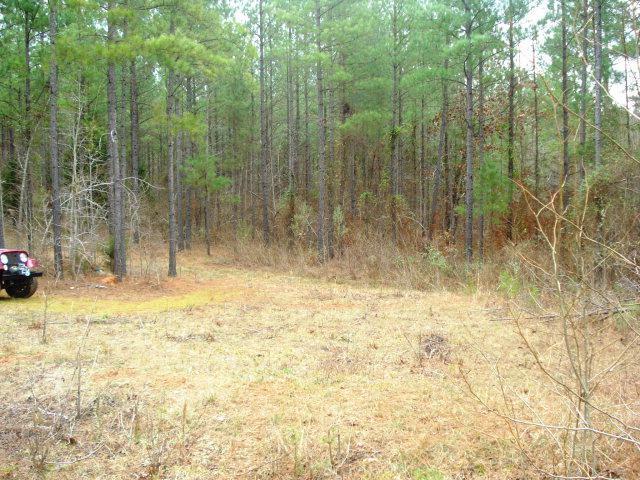 The rear 25+- acres is in hardwoods and pines with creek bottom at rear of property. It is a short distance to Mistletoe State Park. 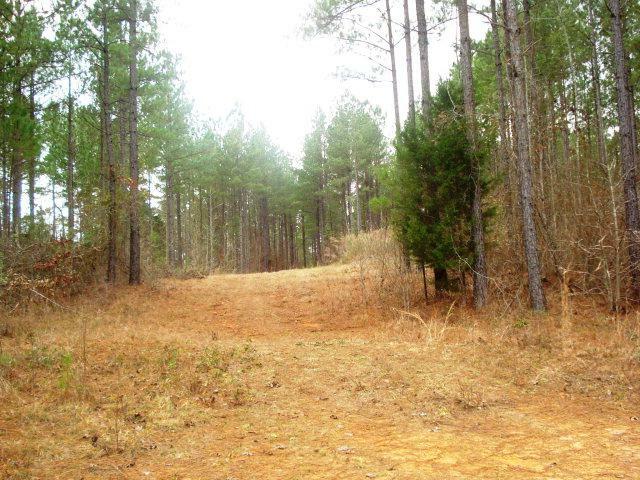 And it is very close to Georgia Wildlife Management Property. The owner says there are turkey and deer on the property.